TUUCI’s Plantation Max cantilever umbrella creates a cool retreat. Graceful and generously proportioned, TUUCI’s Plantation Max cantilever umbrella creates a cool retreat with a warm ambience. It features TUUCI’s Aluma-Teak finish, which offers the natural feel of hardwood combined with the durability of aluminium. 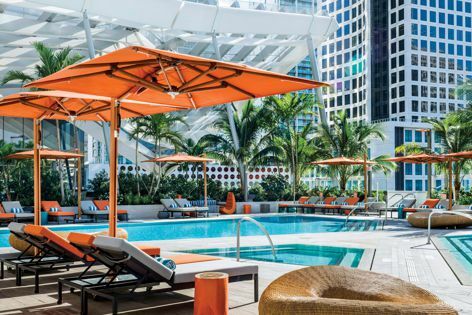 Suited to both contemporary and traditional spaces, the umbrella is resistant to seaside corrosion.